* Bobsled week! Although I enjoyed the luge and skeleton runs during the Olympics last week, my favorite events are the bobsled ones. The U.S. is having a great year (with the four-man still to come), which adds to the fun. And, even better, the Jamaican bobsled team returned for the first time in over a decade! I have always enjoyed what they add to the event, and my favorite part of the Montego Bay airport is the display of one of the former sleds. In other Olympics news, NPR ran an interesting piece about how the Olympics can serve as a launching pad for politics. I wonder if any of this year's stars will make a run in the future (Bode Miller? Sage Kotsenburg? Johnny Quinn? Maybe not.). * A new report argues that U.S. drone strikes are still killing civilians despite President Barack Obama's claims that he tightened regulations on these attacks. Human Rights Watch noted in their report this week that a December drone strike targeted vehicles in a wedding procession and violated the rules Obama put in place last May after mounting criticism of his drone policies. Rather than hope and change, Obama has instead brought more of the same in terms of immoral and counterproductive foreign policy decisions. * The new EthicsDaily.com documentary premiered this week. 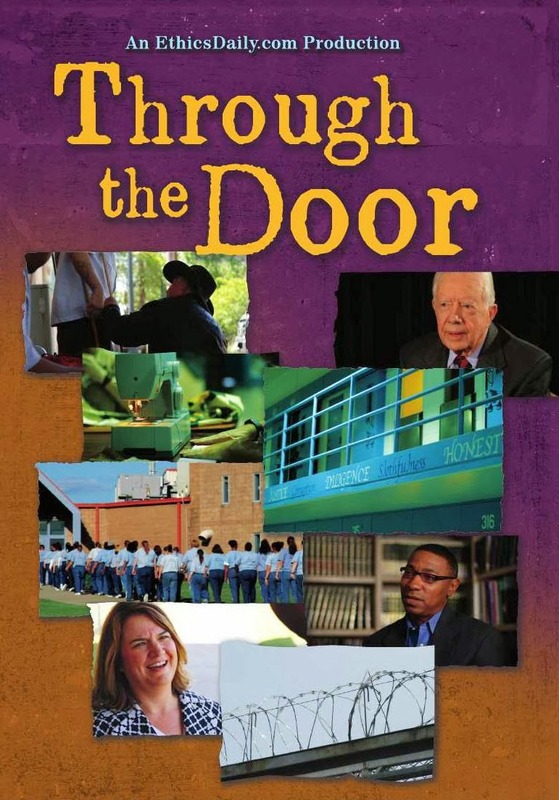 The film, Through the Door, examines Christians in various states ministering in prisons. I look forward to seeing it. You can learn more and order the film here.